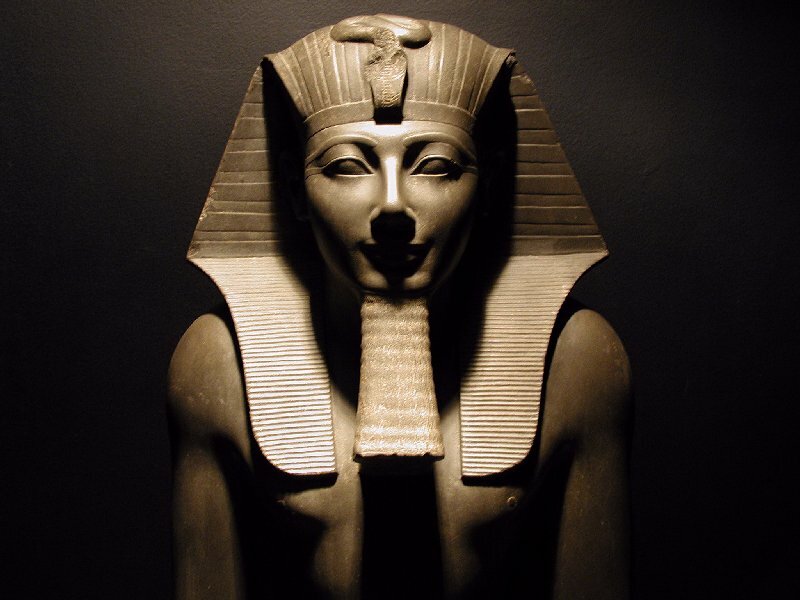 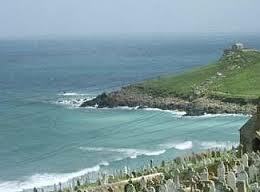 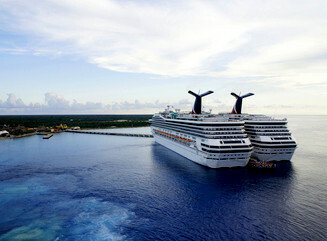 Book Carnival Cruises with Adore Cruises the Carnival Cruise Deals Specialists. 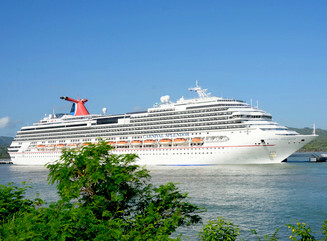 Carnival Cruises are the worlds largest cruise company and have one of the most loyal followings around the world. 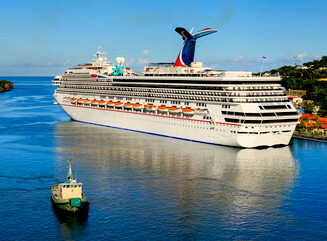 Carnival Cruises has the worlds largest fleet, there ships are geared for the premium american cruise market and the food and entertainment is geared to such. 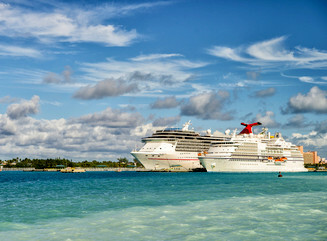 Carnival Cruises, base many of their ships around its local waters within the states. 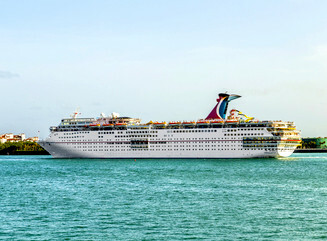 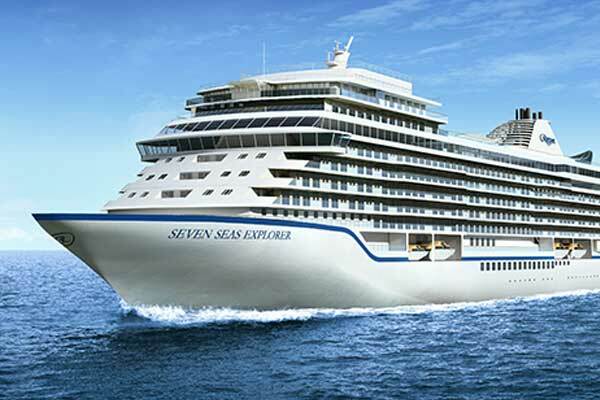 They offer many Caribbean cruises out of either Miami or Fort Lauderdale but also offer West Caribbean cruises out of Tampa. 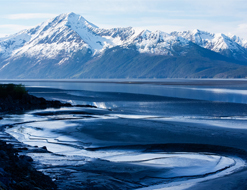 They have one of the largest fleets to cruise around Alaska. 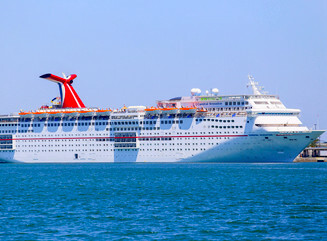 Lines is a British-American owned cruise line, based in Doral, Florida, a suburb of Miami in the United States. 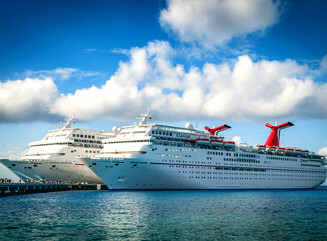 The Carnival has the largest fleet in the group, with 23 vessels currently in operation. 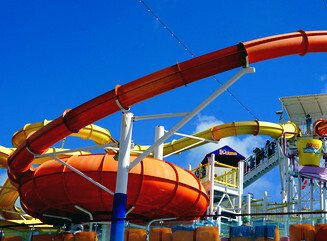 In our opinion Carnival Cruises offer some of the best food and entertainment within the 4 star cruise market. 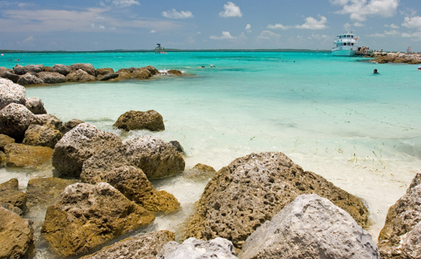 Many people have their own favorites, but we like them due to their no gimmicks, plenty of activities for the all the family to get involved in, plenty to see and plenty going on, with some of the best and friendliest staff afloat. 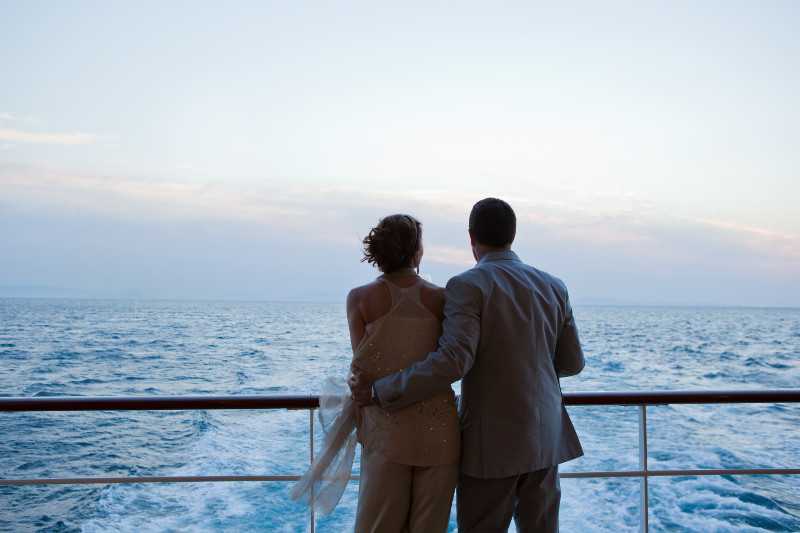 Whether you’re dreaming of a family-centred getaway or an opportunity to meet new friends, or even enjoy a romantic break, Carnival Cruises has just what you are looking for. 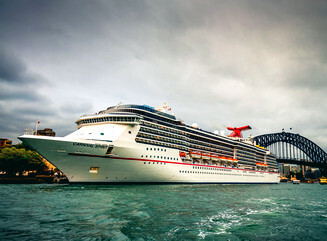 If you are looking for a family holiday, you can rest assured, Carnival Cruises is a family friendly fleet which puts all the emphasis on fun activities to enjoy by day and a wonderful choice of entertainment at night, with shows and bars, all in a relaxed and informal atmosphere.